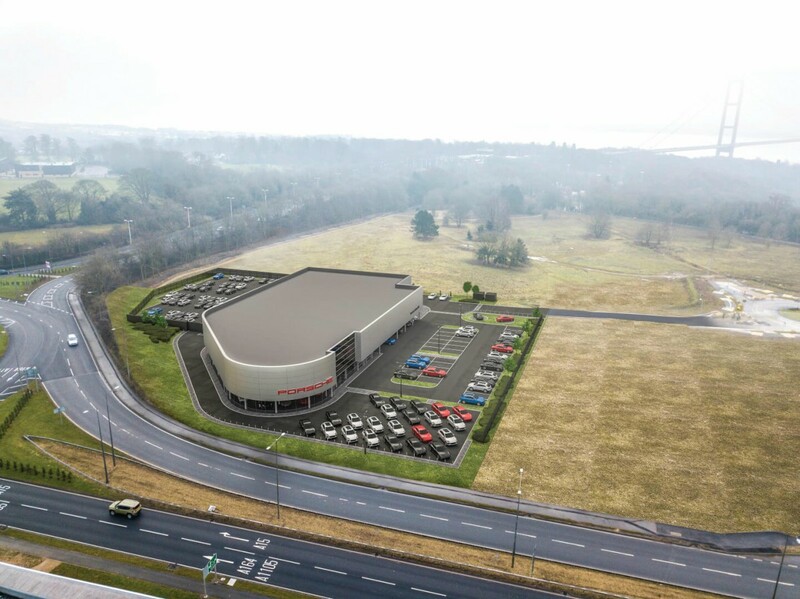 2019 will be an exciting year for motoring enthusiasts in Hull as plans have been submitted by Lister Group and Wykeland Group to develop an £8m Porsche showroom on the edge of the city. The franchise will be the first Porsche Centre for the family-owned Listers who already operate other luxury car brands across Hull, Lincolnshire and the Midlands. The scheme being developed by Listers in partnership with Hull-based Wykeland will see the creation of a 22-car, double-height showroom alongside 14 state-of-the-art workshop bays, meaning customers will no longer have to travel as far as Sheffield or Leeds to have their Porsche serviced. The development will also see the creation of 50 new jobs and is expected to be complete in late 2019. Strategically located close to the Humber Bridge and at the heart of the Humber region’s road network, Bridgehead has become the location of choice in East Yorkshire for major companies seeking purpose-built, state-of-the-art premises.